Click here to find out about our Lent events. We extend a warm welcome to all who seek to worship God and receive His mercy. Whether you’re visiting from another parish, thinking about coming back to the Church, or simply curious about our faith, we look forward to seeing you soon. May God bless you until then. St Mary’s Catholic Church in Hornby is the home of our Parish Priest, Canon Luiz Ruscillo. It’s the oldest, but smallest, of our three churches. 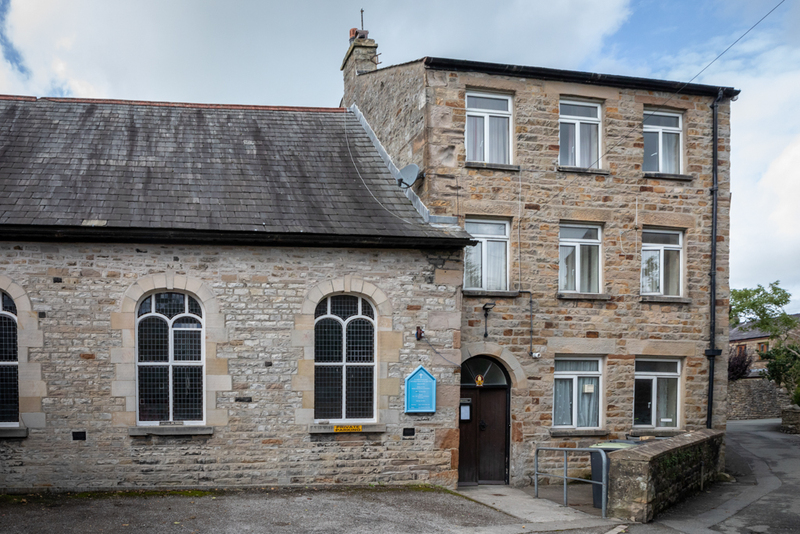 St Joseph’s Catholic Church in Kirkby Lonsdale is tucked away in Back Lane, behind the Market Square. It’s well worth the search! Our Lady Immaculate Catholic Church in Caton is a chapel of ease for the Hornby parish. It’s sometimes called the Railway Church, not just because it’s in Station Road. Please Check the Calendar or Newsletter for weekday Mass times. 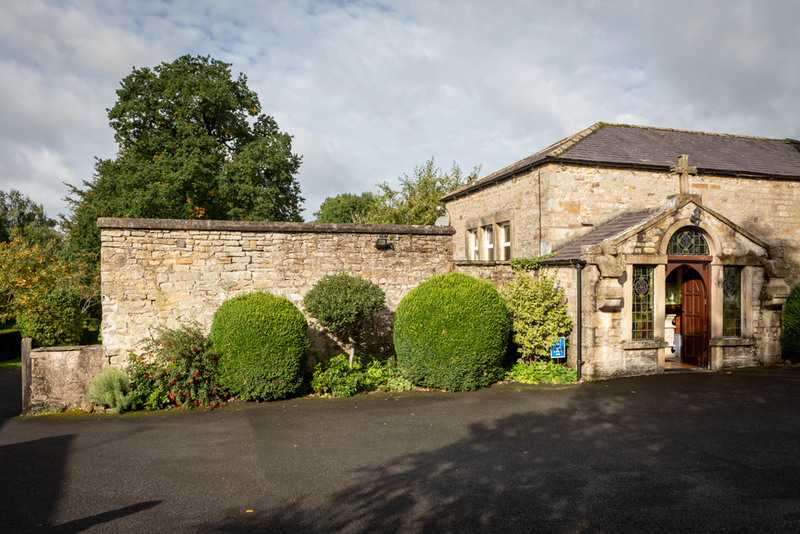 The Catholic Churches in the Lune Valley are situated in the lovely countryside of the Diocese of Lancaster. 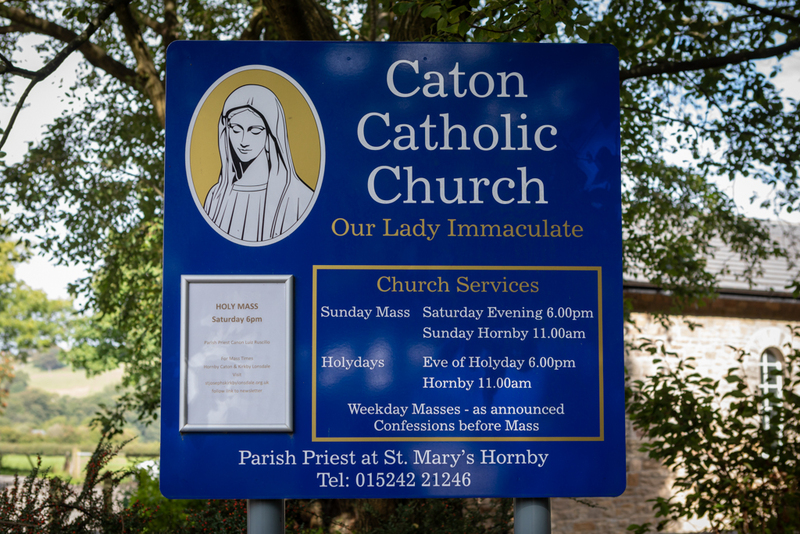 We welcome you to our website and hope to see you at Mass and other devotions in Hornby, Caton and Kirkby Lonsdale. 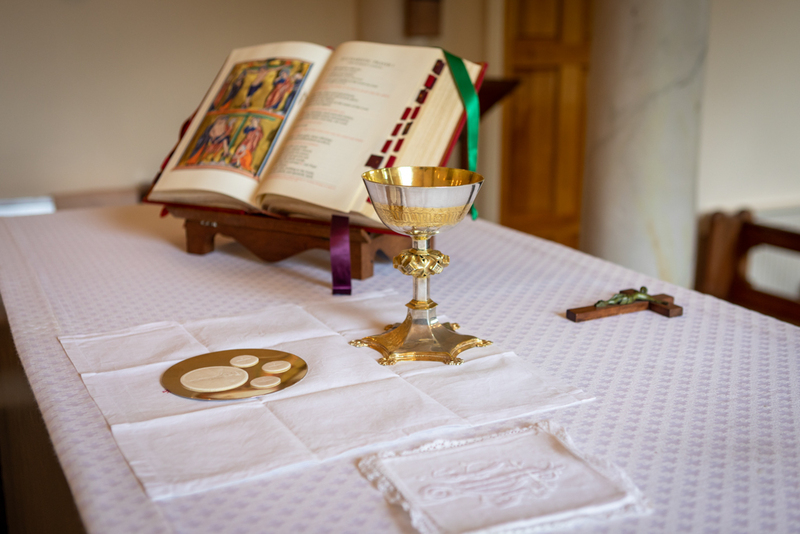 Weekday mass times are subject to change – please see the latest newsletter. It has up-to-date information about our services and you can find out what’s going on in our busy parishes this week. Please visit the individual pages of the three churches for information about special devotions: Adoration of the Blessed Sacrament, the Chaplet of Divine Mercy, morning prayer and ecumenical prayers.